Cold weather got you down? Or even worse, has it got got your feet cold. Invest in the coziness and durability that is Sorel Footwear. I'm currently in love with these two boots. However, which to choose??? Decisions, Decisions!! 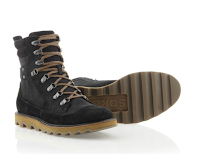 The texture of the suede on the Mad Mukluk Boot together with coloring and lacing makes this boot a great one for cushioned outdoor treks during the winter chill where you need some necessary comfort and traction with your cool. 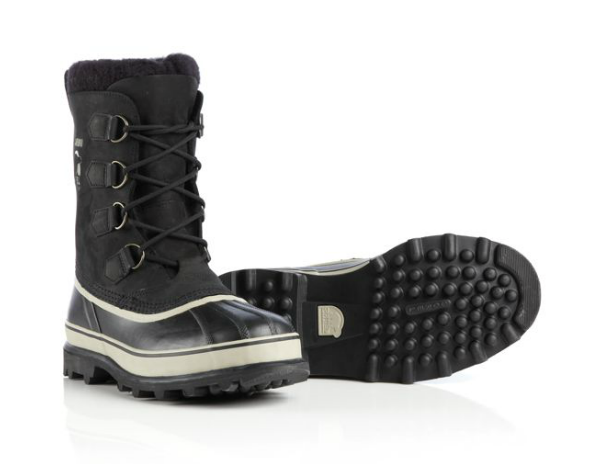 On the other hand, maybe a top-selling Sorel style like their Caribou Boot is more the way to go for that North Pole-esque waterproof, Thermoplus™ protection and worry-free missteps into rock-salt laden puddles on city street corners. (Salt stains FYI are the bane of my existence). So which to choose? Let the cold weather, meteorlogist's report or cool factor decide! However, don't let numb toes catch you before heading over to SorelFootwear.com and check out the specs and wider color options of the Mad Mukluk and Caribou Boots now.